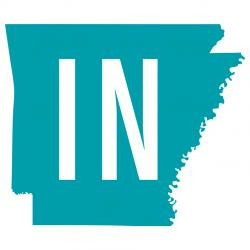 There are some really fun things going on in Arkansas this weekend. 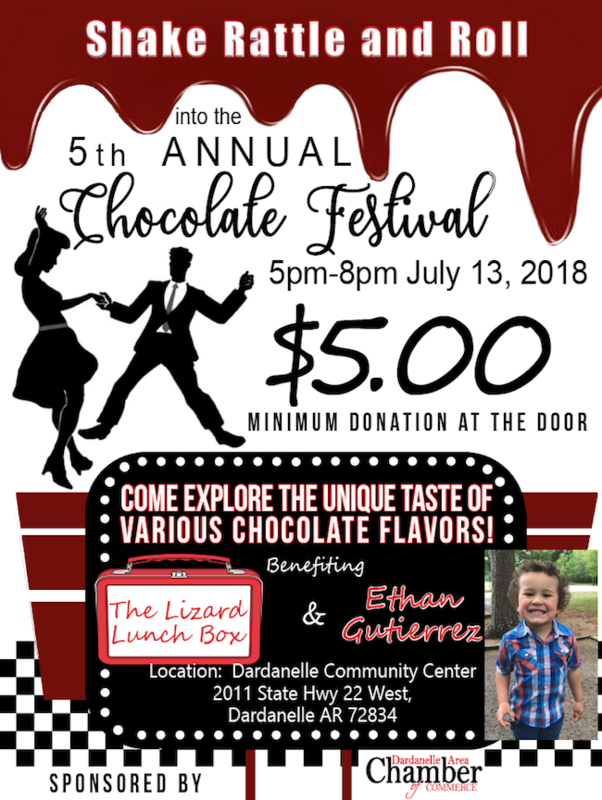 All chocolate lovers should make plans to head to the Chocolate Festival in Dardanelle. 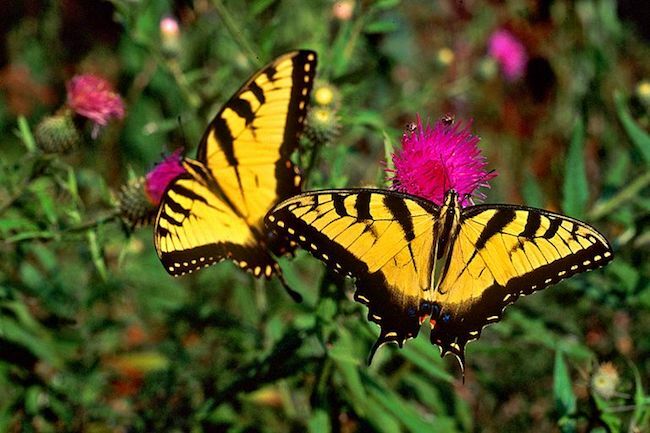 The nature lovers should check out the Butterfly Count at Queen Wilhelmina State Park, and the nature painting workshop in Rogers would be an excellent night out with friends. 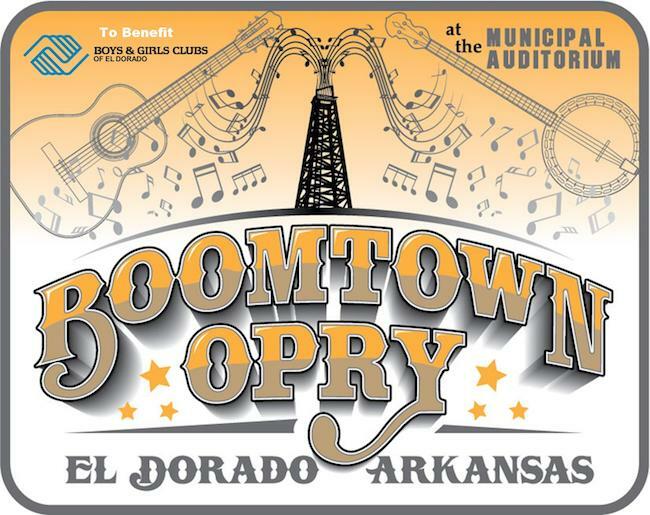 The folks in south Arkansas should head to El Dorado to check out The Boomtown Opry. And for you sports lovers, we got a Kayaking workshop and a lot of Travelers baseball. There is much more going on in the state this weekend, check out the list below and plan your destination. Enjoy! Head to Mountain View on July 13th for an enjoyable and relaxing evening in the park. You can visit for the whole evening or during the concert intermission. The craftspeople will have special treats for their evening visitors. Admission is Free to the Craft Village for the evening, so bring the family and friends for a wonderful experience. The regular music concert admission fees apply. Chocolate! Chocolate! Chocolate! Businesses and groups serve samples of chocolate, anything chocolate: sweet chocolate, bitter chocolate, salty chocolate and more. It is peak butterfly season and Queen Wilhelmina State Park is holding a butterfly count. Each summer, people of all ages and walks of life join the count to create an annual snapshot of the distribution and abundance of butterflies. The results of the count are published in “Butterfly World” which is a journal enjoyed by butterfly lovers around the globe. 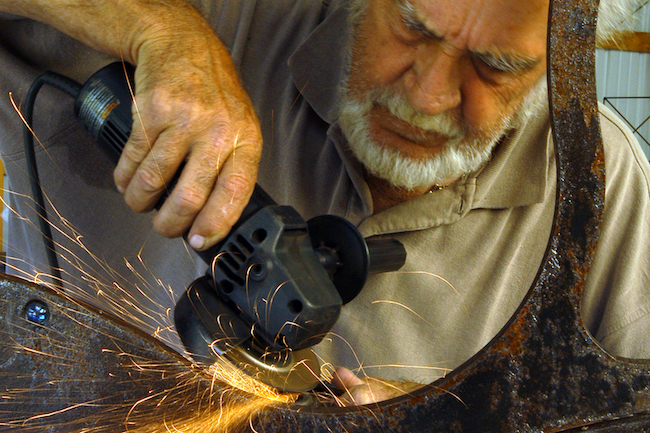 All ages and levels of expertise are welcome. The day will be spent hiking and counting butterflies. Butterfly enthusiast Bruce Ewing will also set up his display of caterpillars at the Wonder House. 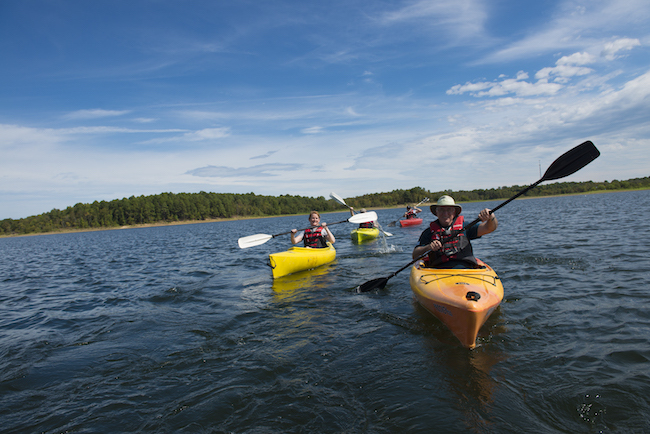 Kayaking is an enjoyable way to explore Lake Ouachita. This 4-hour class will provide you with a foundation of kayaking skills and tips to get you started. During classroom and on the water instruction, an American Canoe Association certified instructor will cover safety, gear, kayaking strokes, and rescues. No experience is necessary, but you should feel comfortable around water. Come prepared to get in the water. 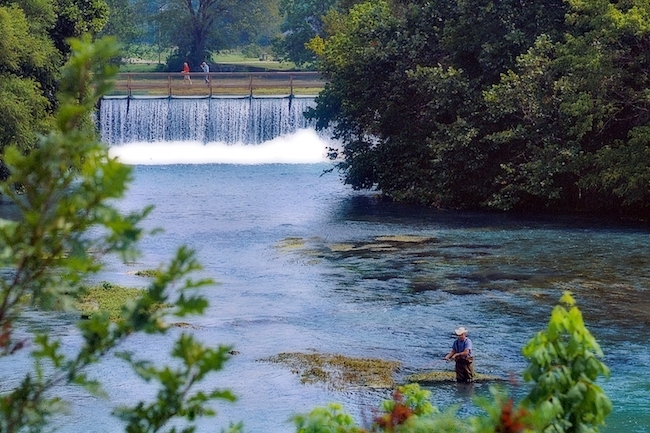 The fee includes the use of a kayak, paddle, and life jacket. Reservations are required as space is limited. 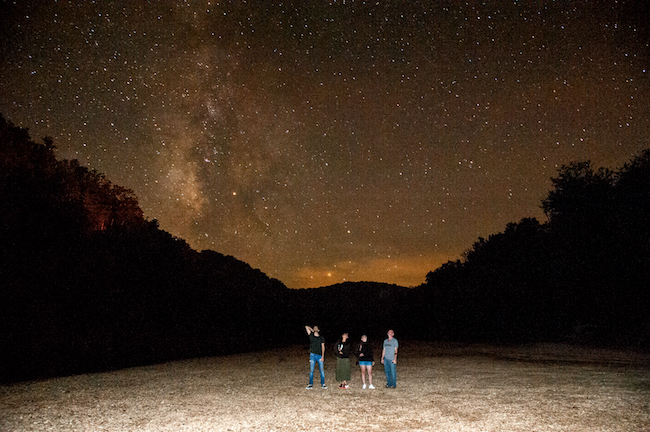 The beautiful night skies of Woolly Hollow State Park are a fantastic background for the summer Star Party. Bring your family and friends for an evening of stargazing with the Central Arkansas Astronomical Society. Their volunteers will have telescopes available for you to view the astral bodies and will be available to answer your questions. Bring a lawn chair or blanket and make exceptional state park memories with your family! 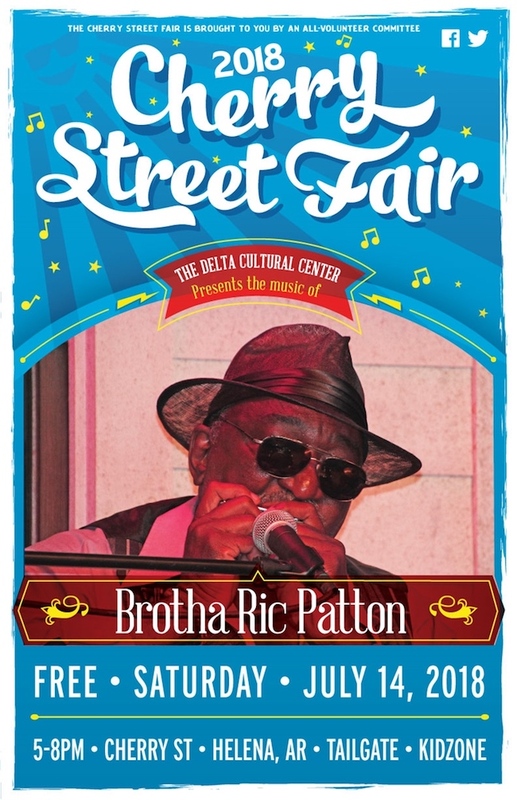 The Delta Cultural Center presents the music of Brotha Rich Patton at the July Cherry Street Fair! This free event also includes a tailgate area and a kid-zone. 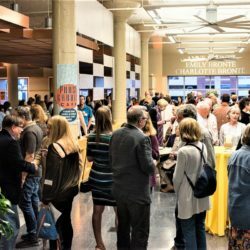 The music will be performed in the air-conditioned Miller Annex at 223 Cherry Street. This month’s edition of the Boomtown Opry features an all El Dorado roster of performers. On the show this month are Jimmy Lewis, Miller-Fite, Reece Young, Leslie Word, Carter Bryant and Bravo Dance Center. Whether you’ve painted in the past or never held a paintbrush, this is the nature painting workshop for you. Lyshell Reann Hiatt-Blech, your instructor, comes from a family of artists. She will inspire you, and guide you step-by-step as you create your own nature masterpiece. Thanks to her supportive teaching techniques, even the novice painter is successful. At the end of the 2-hour workshop, you will leave with new friends, new skills, and your very own painting. Included in the price of the event is everything you will need: a canvas, brushes, paint, and easel. Reservations are required so that the supplies can be ready for you. If you have a child that is between 8-12 years of age then you should consider this day camp. The kids will have fun trying their hand at several different crafts. This five-day camp will feature pottery making, felted bead making, tie dye, music and a whole lot of other great projects. They will go swimming every afternoon, Monday-Thursday. 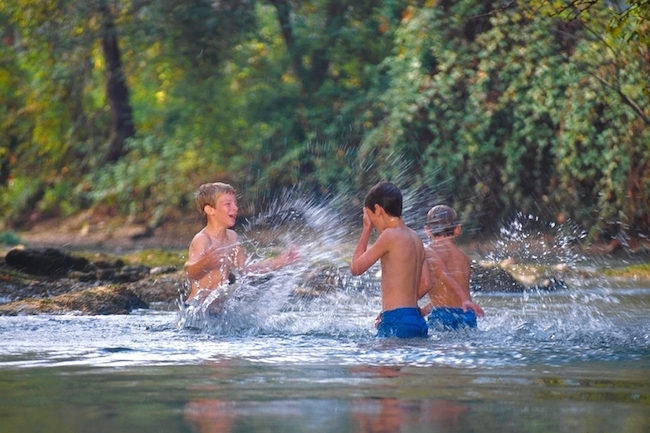 One day they will swim in the creek during their field trip to the Ozark National Forest. At the end of the week, there will be a party with your family and friends. 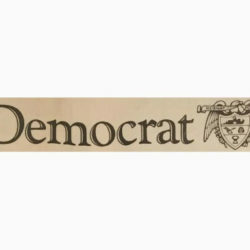 The camp will be held from 9 a.m. to 4 p.m. daily. Preregistration required. 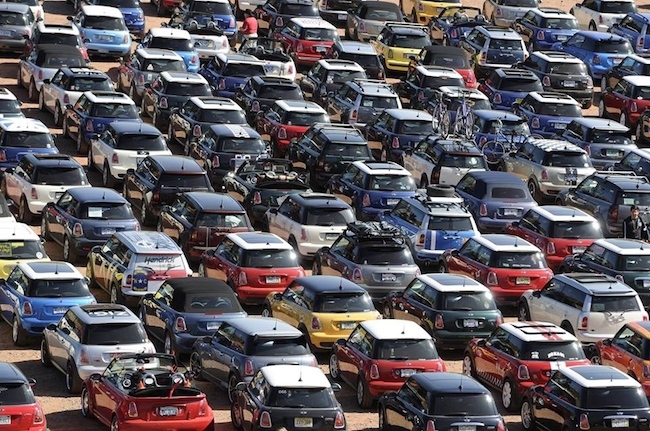 Time: 8:30 a.m.- 4 p.m.
Head to Little Rock this weekend for a special Rally in the Rock party as Arkansas welcomes the MINI Takes the States – Rally to the Rockies convoy at the Clinton Presidential Center. Presented by Arkansas MINI Owners Klub (AMOK) the Rally in the Rock is a rockin’ block party featuring music from Rodney Block, sweet treats from Loblolly Creamery’s food truck and craft beverages from Rebel Kettle Brewing Co.
Release your inner filmmaker at the Arts & Science Center. 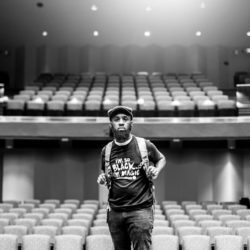 Over the course of the week at this camp, students will explore storytelling as an art form, develop a film idea, shoot video, record audio, and edit their creation. 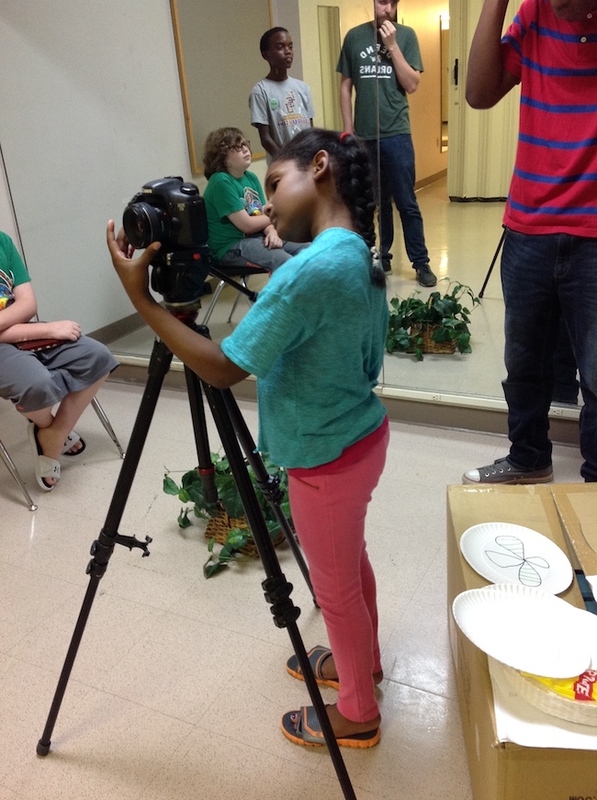 Students will be immersed in both the technology and the creative and artistic aspects of filmmaking. Admission: Full-day camps are $160 for ASC members and $180 for nonmembers for each child per camp. 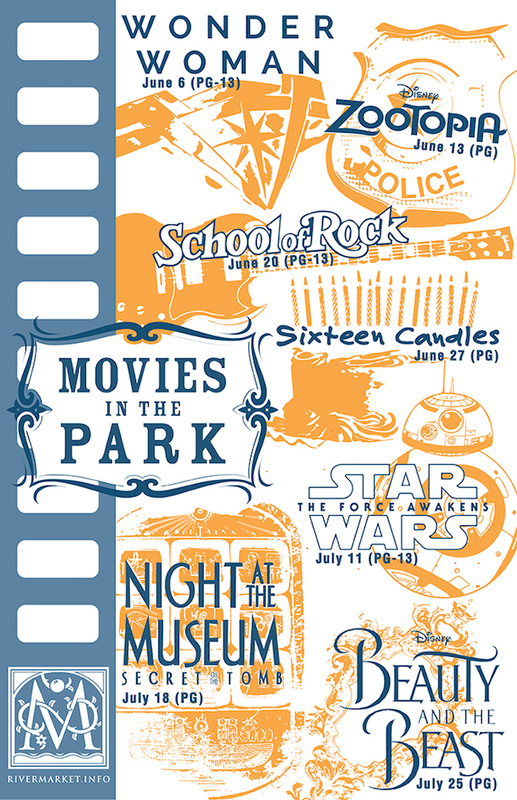 Movies in the Park is a free outdoor movie series in Little Rock’s River Market. The mission of Movies in the Park is help foster a sense of community and enjoyment in downtown Little Rock and throughout Central Arkansas by bringing people together to enjoy a movie in a unique setting along the scenic banks of the Arkansas River. The movie on July 18 will be Night at the Museum: Secret of the Tomb. Time: The movie starts as the sun begins to set. The park opens at 6:30 p.m. 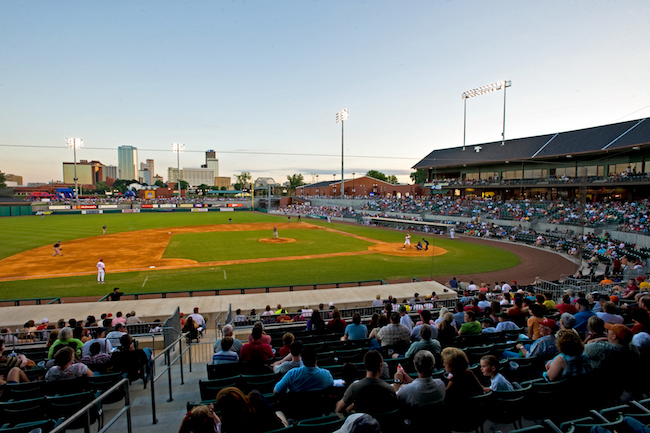 The Arkansas Travelers enjoy one of the longest running histories of any minor league franchise. 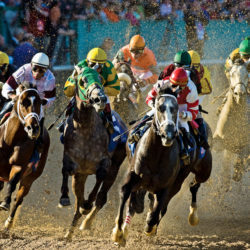 The “Travelers” nickname is one of the oldest in professional sports. In fact, the Travelers have never taken a different nickname making it the second-longest running continuous nickname in Minor League Baseball, only trailing the Buffalo Bisons. 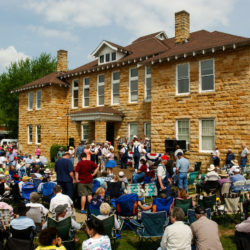 The name “Arkansas Travelers” is derived from the famous minstrel known as the Arkansas Traveler, who roamed the Ozark Mountains selling his wares and singing songs. The team was originally known as the Little Rock Travelers and was renamed for the entire state in 1957, becoming the first professional sports franchise named after a state. The travelers have a home game against the Springfield Cardinals Thursday, Friday, and Saturday. A night out at the baseball fields makes for a perfect Arkansas summer evening. 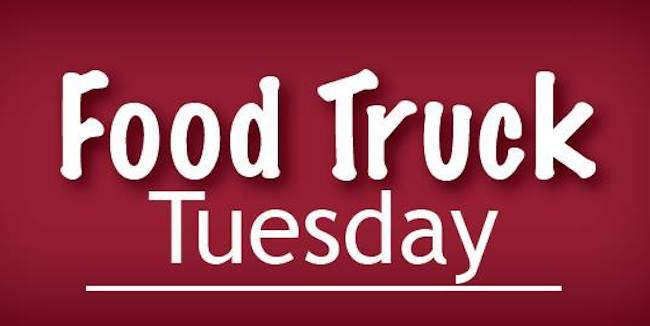 Head on out to lot 76 by the Alumni House every Tuesday and chow down on some great food provided by various local food trucks. 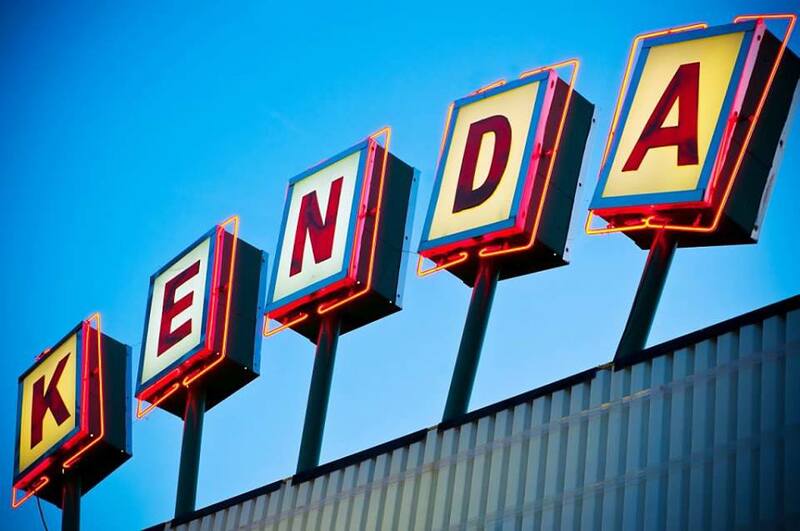 Heading to a Drive-In movie theater must be on your bucket list for an Arkansas summer activity. Here is the lineup for the weekend.